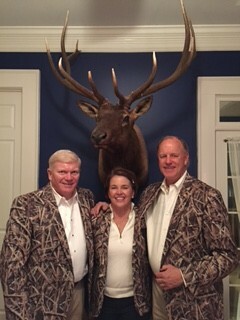 The jacket was a hit. 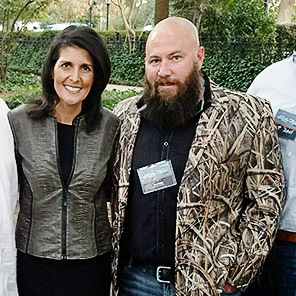 Trey jokes that he spend almost as much time at the event discussing his De Camo Jacket as he did his Distillery. 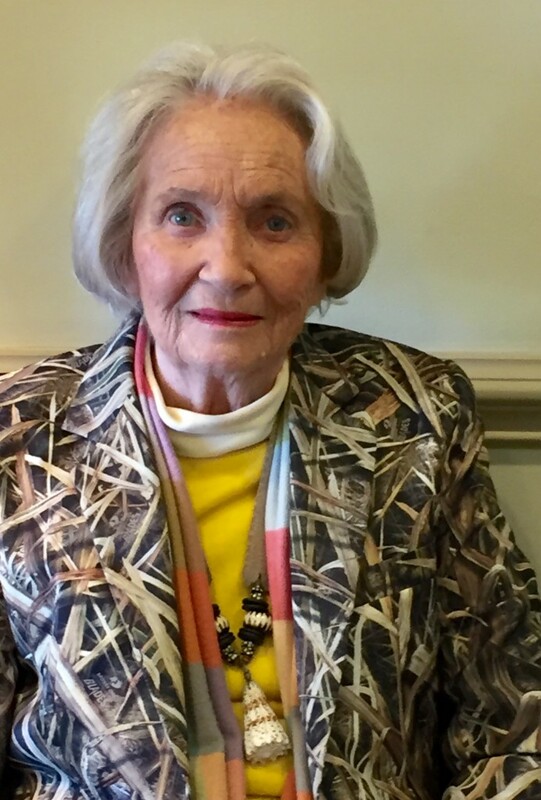 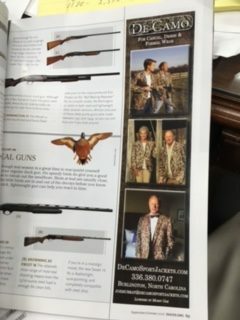 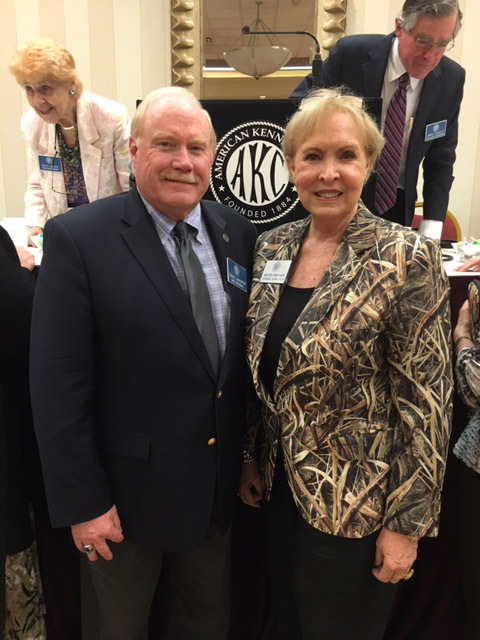 Betty Stafford, the ageless wonder in a ageless DeCamo Sport Jacket. 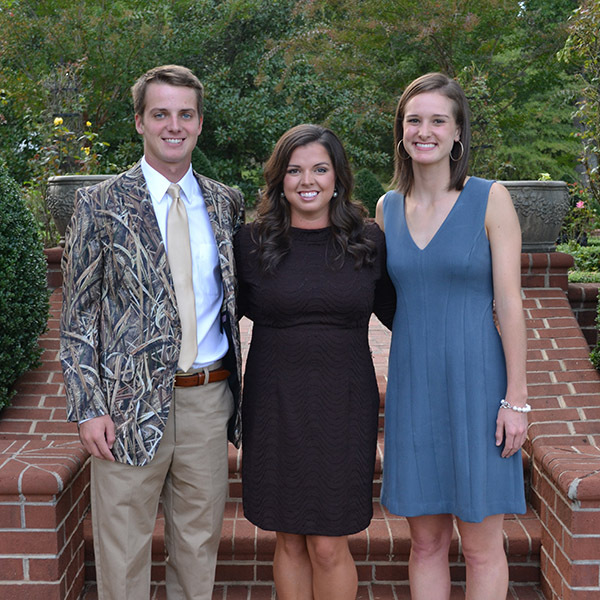 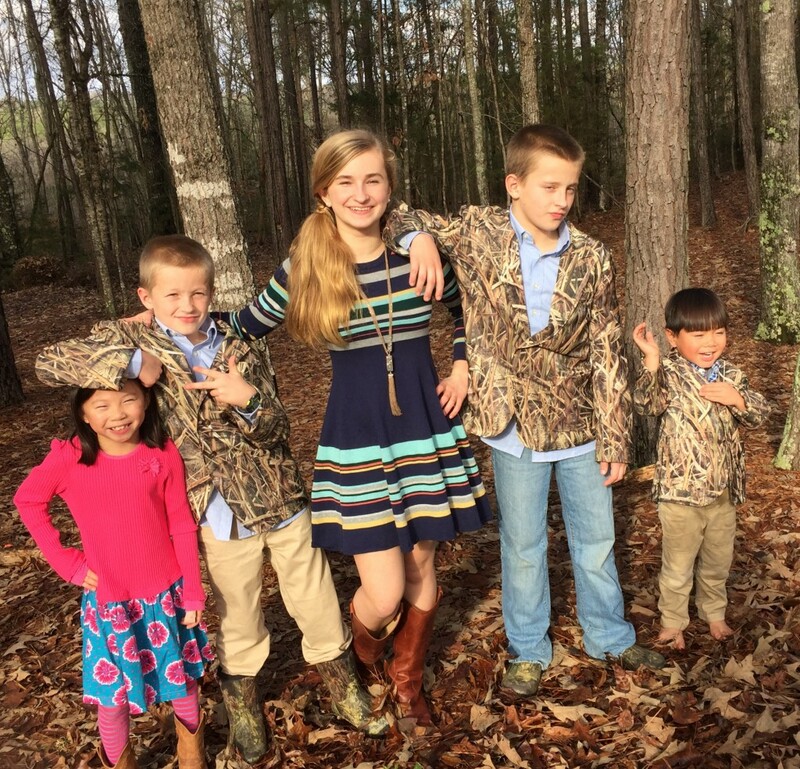 The Austin family from Abbeville, SC loved the DeCamo Sport jackets for Christmas! 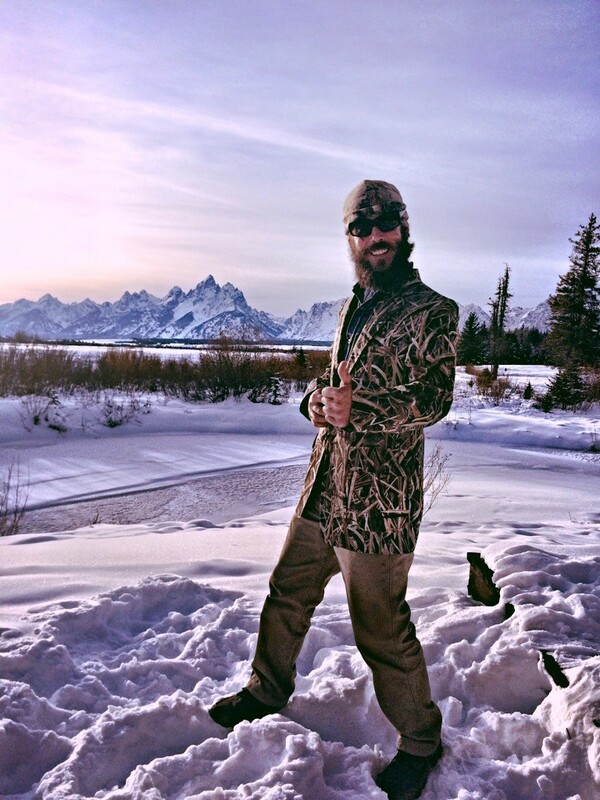 Jamie Davenport shows off his new Christmas Camo sport jacket at his family’s dude ranch in Jackson Hole, Wy. 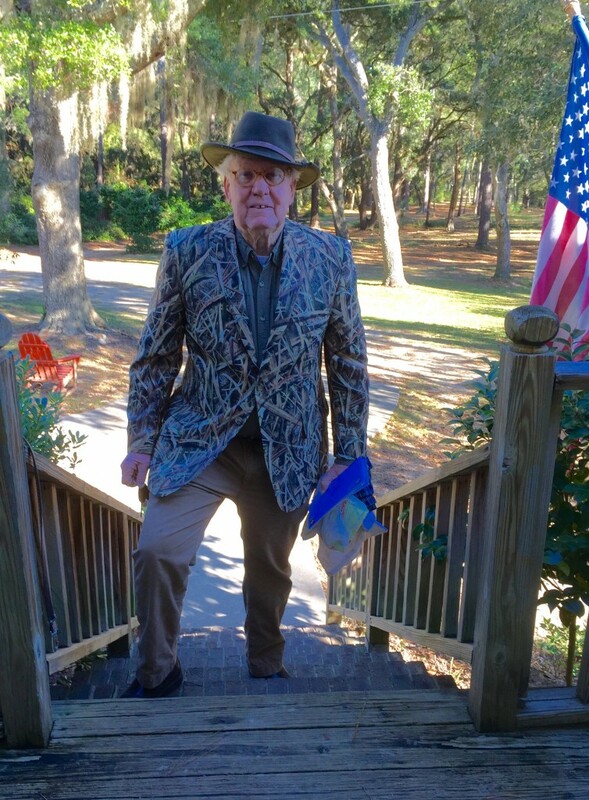 Gilly Dotterer shows the DeCamo Sport Jacket is also for the young at heart. 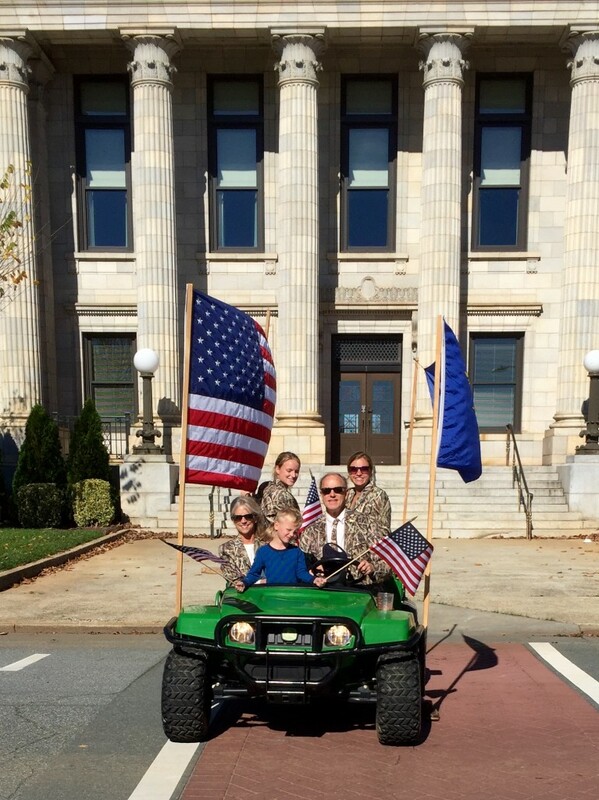 DeCamo Sport Jackets make it into the 2015 Veterans Day Parade in Graham, North Carolina.